Swimming ability of white tigers is impressive. In fact, they can really swim well even to hunt their prey in the water. It means that they can hunt fishes in the water. 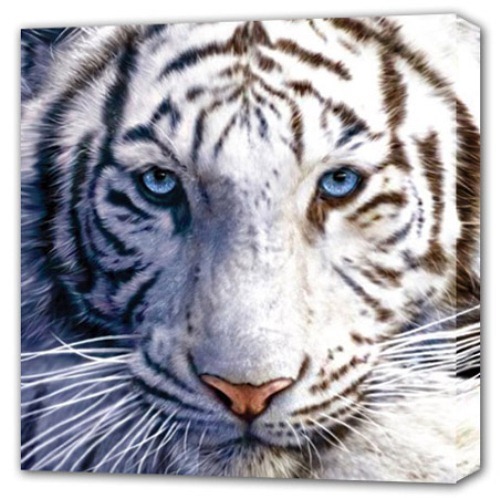 White tigers have blue eyes. 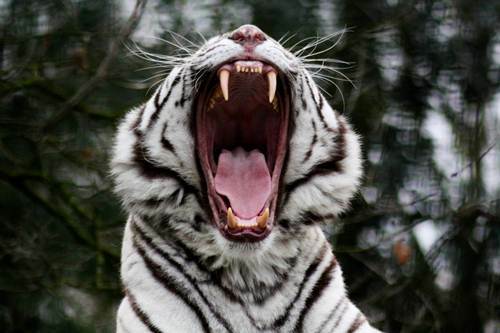 The white tiger is not a species. It means they are just variation of the normal orange tiger. They eat mammals like wild boar, buffalo and deer. The territorial male tiger will conduct travels by himself. The purpose is to mark his boundaries with his urine. 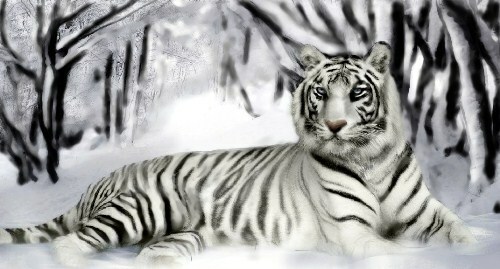 The white tiger has the night vision which is better and stronger than what any human has. It means this tiger can hunt easily as well in the night. There are only 200 left in the world! Cool facts Finn. I know more facts about White Tigers now.